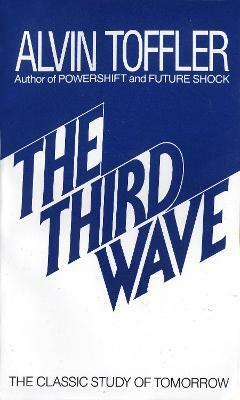 "The Third Wave" makes startling sense of the violent changes now battering our world. Its sweeping synthesis casts fresh light on our new forms of marriage and family, on today's dramatic changes in business and economics. It explains the role of cults, the new definitions of work, play, love, and success. It points toward new forms of twenty-first-century democracy.